With its classic jockstrap look and features, this sporty and fitted jock does everything is says on the tin and is available for an amazing price! 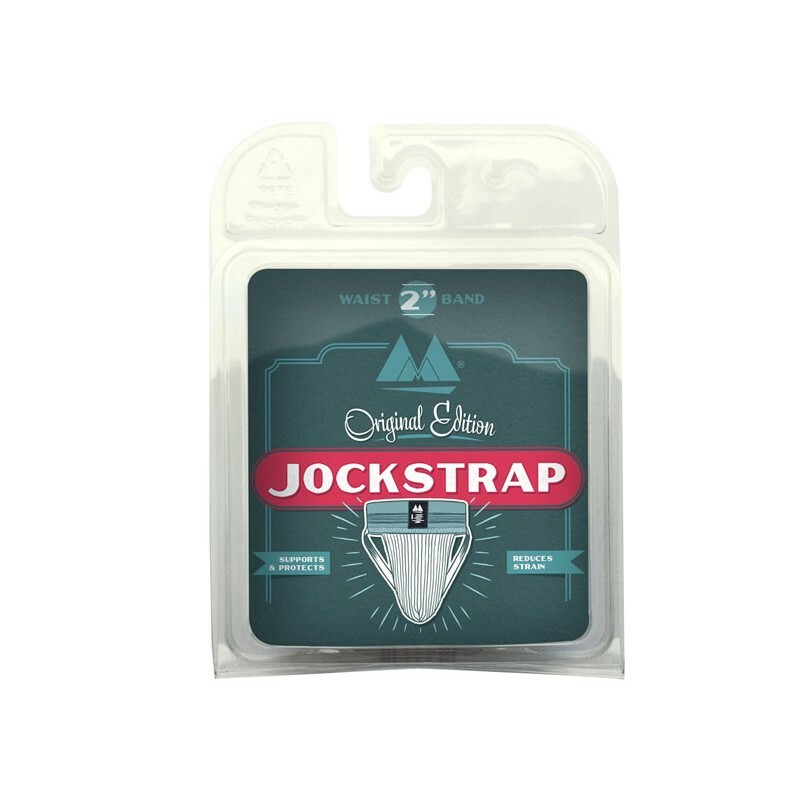 The infamous Bike Jock has now been reissued as the new MM Original Edition Jockstrap. Available in Yellow, Red, Blue, Black or White.